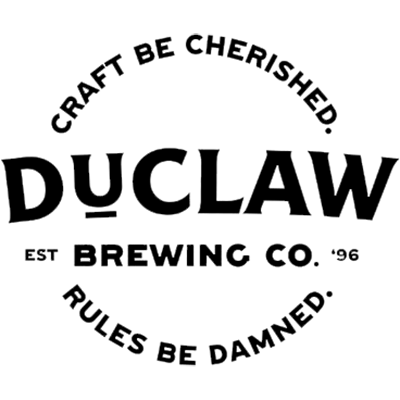 DuClaw Brewing Company | Craft Beer Importers Canada Inc. He had, he told them, a completely original idea – a restaurant with a small brewery inside that served its own original craft brewed beer. He would call it a “brewpub”. A 56k dial-up trip to Alta Vista crushed the “completely original idea” part of his plan, as dozens of craft brewpubs already existed around the country, but Dave was undeterred, as he knew that he could make his brewpub stand out from all of the rest with one simple twist on the already tried and true formula: He was going to make his “cool”.